NECROPHOBIC unveiled title and cover artwork for the new album. 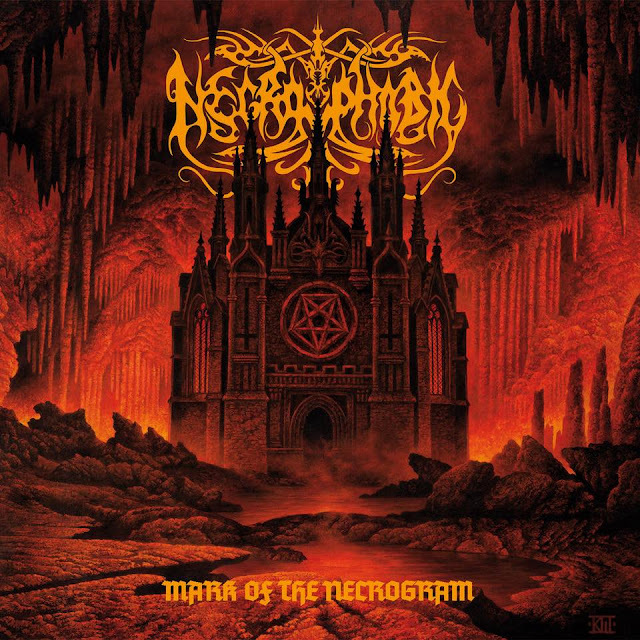 "Mark of The Necrogram" will be released on February 23rd, 2018 through Century Media. The classic and awesome cover artwork belongs to Kristian Wåhlin. The album will be available on Vinyl, CD and CD-Box, pre-orders will start on December 15th. 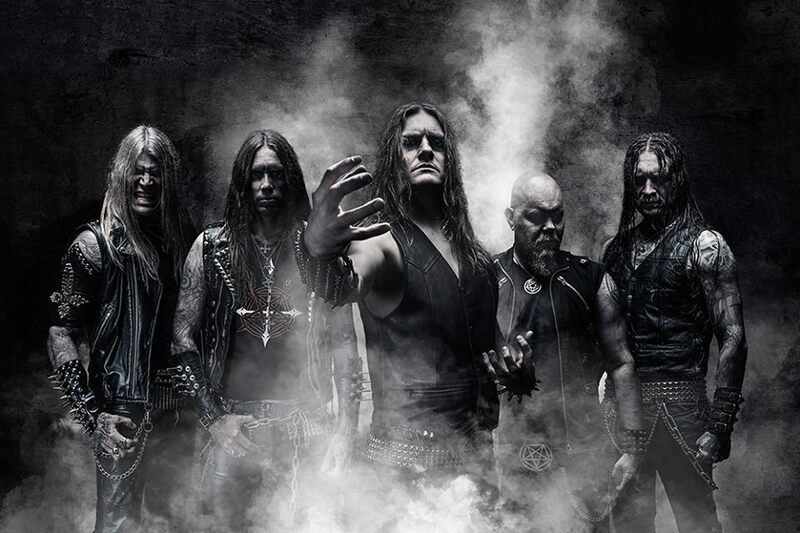 As you all may surely know vocalist Anders Strokist will handle vocals once again, as he reunited with the band more than 20 years after the release of the classic "The Nocturnal Silence", he already perfomred vocals on the "Pesta" EP released earlier this year. All Hail the Necrogram!! !